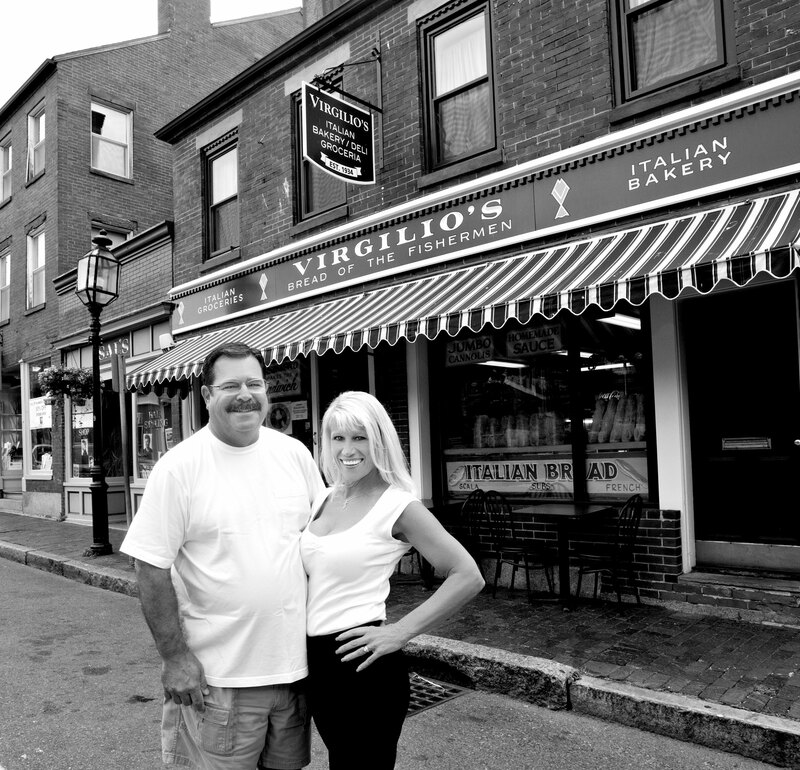 Since 1961 three generations of the Virgilio family have owned and operated this Italian bakery and deli in the West End section of Gloucester, Mass. Scala, Semolina, Ciabatta and other specialty breads and rolls are baked fresh daily and delivered to restaurants and supermarkets all over Cape Ann. 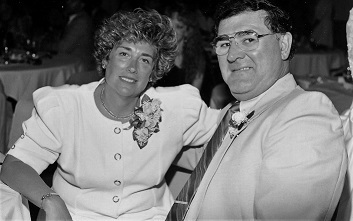 Many years ago, founder Giuseppe Virgilio stuffed an assortment of Italian deli meats, a drizzle of olive oil and a sprinkle of oregano inside their crusty four-point Italian roll, creating the famous Saint Joseph sandwich which is well-loved by locals and travelers from far and wide. 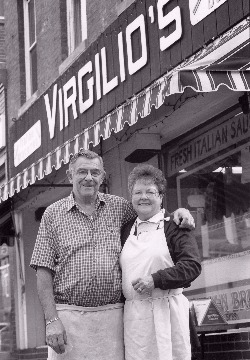 Virgilio’s is a popular lunch destination serving up unique sandwiches and daily specials made to order on rolls right out of the oven where patrons inevitably discover ~ the bread makes the sandwich. 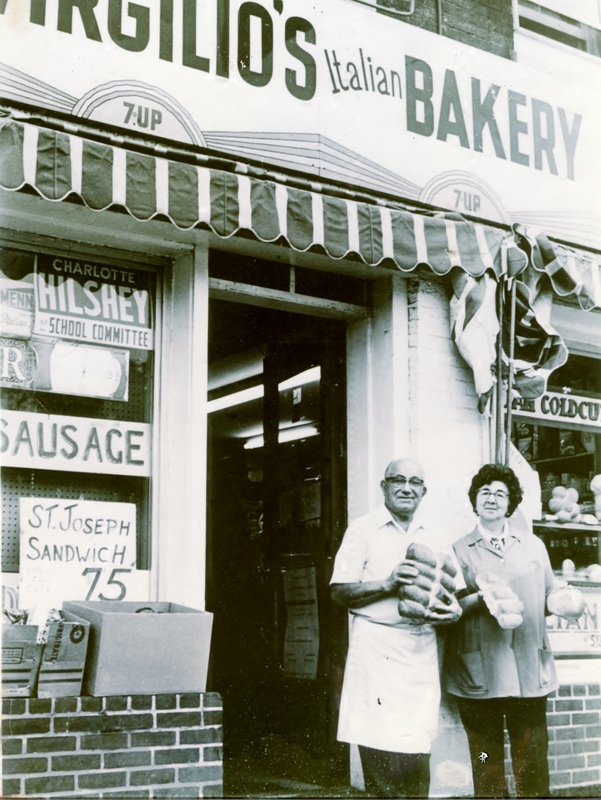 This bustling little bakery has since expanded its product line to offer multi-grain and other specialty breads, deli meats and cheeses, marinara sauce and bread-dipping oil (prepared and jarred on site), cookies, cannoli, ricotta pies, Italian Ice and assorted specialty groceries. Sandwich platters and other freshly prepared Italian dishes can be special-ordered to feed a crowd.